We recommend seeing an Esthetician several months before your big day; our team of makeup artists at Southern Sirens are all licensed Estheticians. An Esthetician is different from a cosmetologist in that they give advice on how to properly care for your skin. They can help you pick out products that are right for your skin type, and areas of concern. 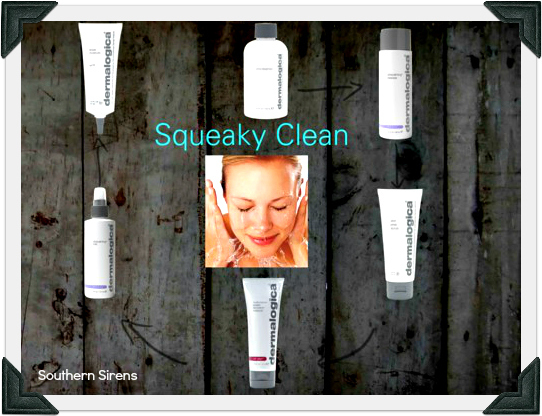 Here is a basic skin regimen that we recommend. First off, we love Dermologica products; they are great products that produce results. 1. Wash your face two times a day (once in the morning, once at night) with your chosen facial wash. Why twice? Once is to remove oil,dirt, and makeup. The second time is to actually clean your face. Rinse with warm water. 2. Use a facial scrub two to three times a week; scrub your face gently with the pads of your fingers for one minute if you have normal to dry skin; if you have oily-type skin, scrub for an additional minute. Rinse with warm water.This step helps to remove dead skin cell. Mix Olive oil, warm water, and oatmeal powder Rub onto face, then rinse with warm water, Repeat. 4. Twice a day (once in the morning, once at night) spray your face with a toner to help even out the pH levels in your skin as well as to help your moisturizers go on better. 5. Twice a day (once in the morning, once at night) apply a pea size amount of moisturizer to your face and neck in an upward motion. You apply in an upward motion to help lift skin. Applying in a downward motion can pull your skin down and cause wrinkles over time. Ladies, if you want to look young in old age, treat your skin with respect: do not go outside with moisturizer, make sure it has at least an SPF of 15! If you get on a good skin regimine, you should begin seeing results in two to four weeks. The earlier you start, the earlier your regimine can be adjusted if need be to help you have the best skin possible for your big day. The Dermologica products featured here can be bought from Dermologica’s website or you can visit the Tennessee School of Beauty’s Skin Care Center. Inspiration Folder- Having a vision of what you and your fiance want for your wedding is crucial; everything else should be planned around it. Are you wanting to go with a particular theme? Have you been imagining your wedding day since you were 6 years old? Find out what you like; what color combinations say “wedding” to you. Tip: If you haven’t already, get a Pinterest account and start pinning pictures of what you want your wedding to look like. Pin pictures of wedding dress styles you like, centerpieces that you love, any decor you’d like to include. It may not be exactly like it but it will give you an idea of what you like and don’t like, and you’ll be able to show your potential vendors what you have in mind. You find vendors by going to some bridal shows; they usually occur every few months or so. 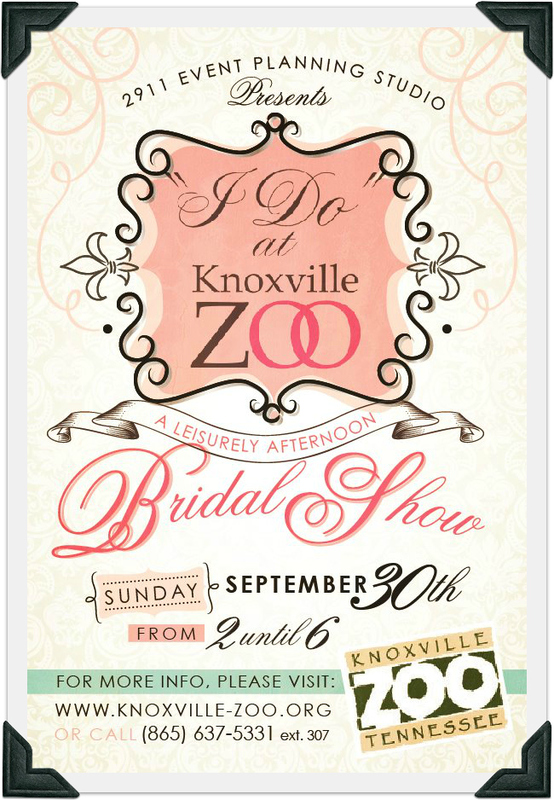 If you live in the Knoxville area you can visit the 29:11 Event Planning Studio’s Bridal show event at the Knoxville Zoo on Sunday, September 30th from 2-6 p.m! Budget- Finding out a comfortable budget early is important. When deciding on your overall budget you need to decide what costs will be considered in the wedding budget, and what costs you will pay for yourself, or what family members are willing to contribute; it should include the ceremony and reception venues, photographer, wedding planner (if you wish to have one) and bridal attire. A discussion with your possible vendors needs to be brought up in the first meeting, but don’t let it rule out that vendor completely. Most are willing to work on any budget. For a full list of budget specifications please visit our Budget Basic page. Choose your Wedding Party- Choosing who is going to be in your wedding party is almost as important and finding “the dress”. You’re going to want to have girls that you know you can count on, ones that you know will be there to celebrate with you and be supportive for you and your fiance. Include girls who you know are going to get along with. Don’t feel pressure to include his baby sister if you two don’t know each other very well; there could be other roles for her to play and still be involved in the wedding. Start compiling a guest list- Both you and your fiance need to have an idea who you would like to invite to the wedding; start an Excel file with guests’ last names listed alphabetically and their addresses. You’ll be able to narrow this list down later. Choose a date and your people- If there is a vendor or a venue you’re absolutely crazy about you need to book them as far in advance as possible, but before you do you need to narrow down a date. Photographer can book quickly so do research to find which ones you and your fiance like the best. You also need to decide if you and your fiance wish to have a wedding planner or wedding coordinator to help with the planning process. Tip: Can’t decide if you need a wedding planner? Visit our Homepage to view our Q+A on what a wedding planner does. 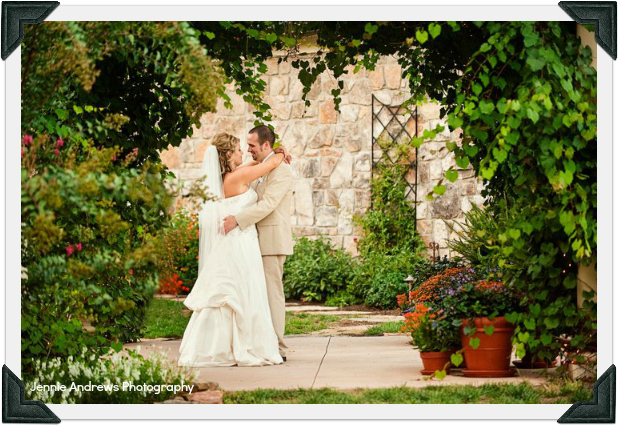 Finalize a Photographer/ Videographer- Photographers are usually book appointments months in advance (or even years!) so deciding who you want to capture your wedding day should be a big priority. Once decided you and your photographer can talk budgets, packages, and to schedule engagement or bridal portraits. Find “the Dress”– If you aren’t already, try and become familiar with certain styles. Do you prefer A-line or Ball gown, or are you wanting something completely non-traditional? Gather your bridesmaids, grab some magazines, and find out what you like. Print out pictures from your Pinterest board and take them with you when you go to the Bridal salon; they may have the same dress or something similar. Once you’ve found it look for accessories like shoes, undergarments, and a veil to go with your gown. Tip: Think against taking all of your best girls out to find your dress. It can be overwhelming when you have six different opinions about a dress and you can’t decide if want to say “I Do” in it. Consider taking one or two of your girls and let your other ladies see your dress at the last fitting. Scan, scan, scan- Put on your sneakers, grab a scan-gun, and start building a Wedding gift registry. Make a date out of it! Take your hubby-to-be and scan items that you think you might like to have in your new place together. Big-name stores like Target, have a Wedding Registry bag with some awesome goodies, including a checklist to help give you an idea on what to scan. Tip: Remember once you scan something you can always decide later if you don’t want that item; in other-words, you can edit your registry list. Make sure to include items at all price points and register at several different stores to give your guests a variety of options. Think about starting a wedding website to tell of how you two met, how he proposed, and list the places you’ve registered at; websites like Wedding-wire make it easy for you to do this. Choose your invitations- Invitations set the style and tone of your wedding; in a way they give a preview of your family and friends on what to expect. 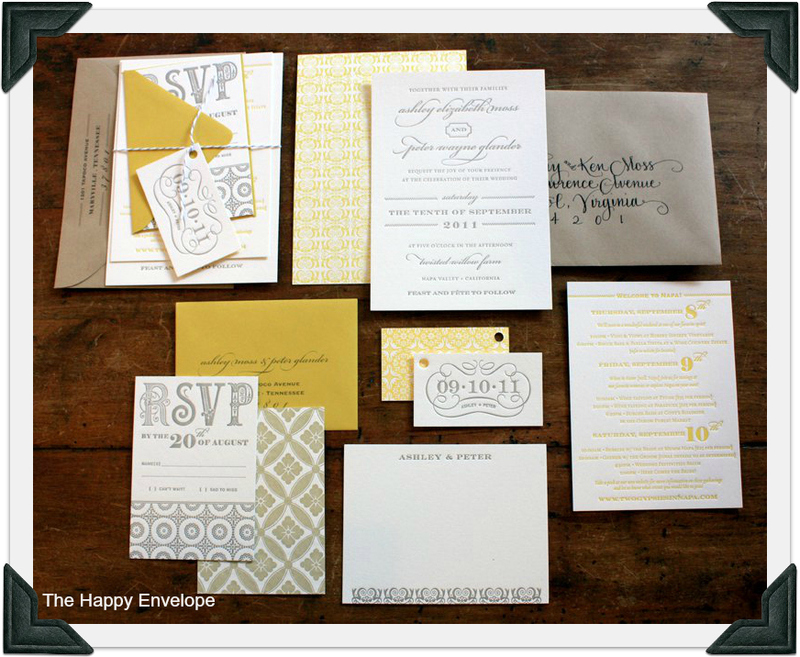 You can also choose to have your invitations coordinate with your wedding colors but they don’t have to. Your invitations can be as informal or formal as you’d like but they give a clue to your guests on what to wear; you wouldn’t want your guests to come to a rustic barnyard wedding dressed in Vera Wang. Save-the-dates- While you’re trying to finalize invitations you should also be thinking about your “Save-the-dates”. It isn’t completely necessary but they give your guests a heads-up that you’re tying the knot. Your save the dates give you more of a freedom to show your personality and creativity. Tip: You should make the note that anyone that receives a Save-the-Date should receive a formal invitation to the wedding. Fly me to the Moon– If you and your future husband are escaping on somewhere exotic for your honeymoon, make sure your passports are up-to-date, and visit your local physician for any shots that you may need. Tip: If you’re having trouble narrowing down a destination try visiting websites like The Knot, Budget Travel, or AAA’s website. Going to the Chapel- Whether or not you and your future-husband are planning on having premarital counseling, you should plan on meeting with your officiant to talk about the order of the ceremony, and make sure you have the proper documents. Keep in mind that some church communities have strict rules about only letting members of the church get married in their sanctuary, you should also ask about what music would be permitted durning the ceremony, and if photography is permitted during the service. 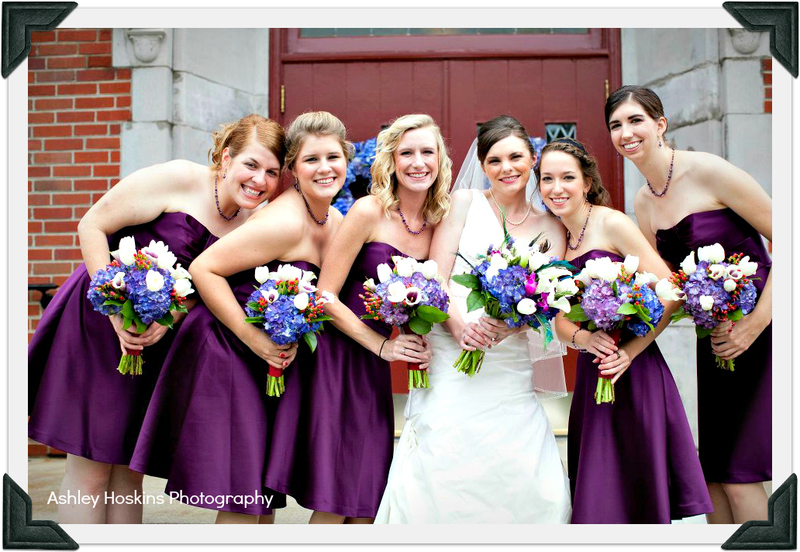 Dress your best- You chose your dream dress, now it’s time to choose what your bridal party is wearing. Your bridesmaids shouldn’t be there to upstage you but you don’t want them to look- well, ugly. 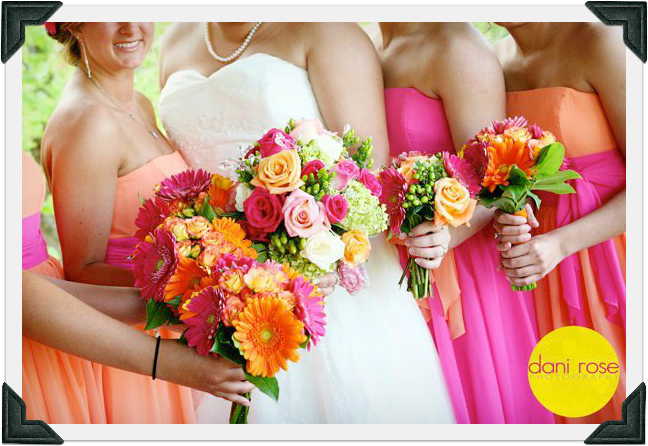 Think of your girls as being an accessory- a way to play on color scheme you’ve chosen for the wedding. Don’t know where to start? Refer back to your stack of bridal magazines or visit websites like The Knot or the Wedding Channel‘s pages on Bridesmaid dresses, where they have dresses separated by color, length, and price. 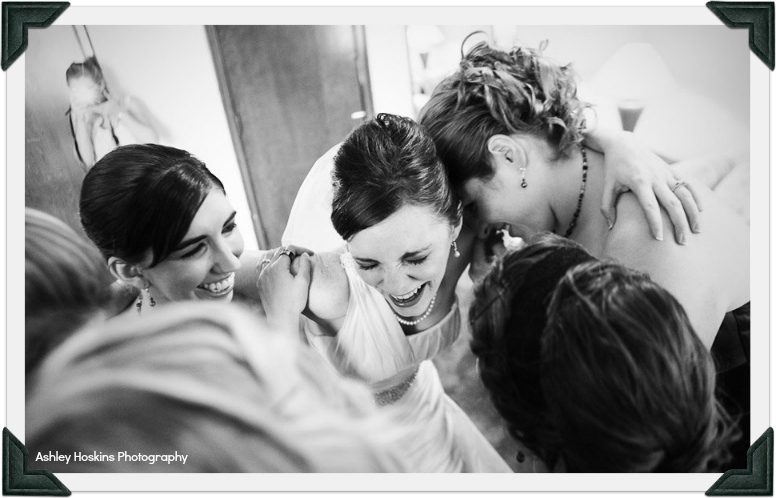 Tip: Be cautious of budgets for your bridesmaids, and what they can afford. Don’t be upset if someone in your wedding party can’t afford to fork out $70 for shoes and $300 for a dress; try and stick with options that will fit with any budget. Be mindful of different body types as well; if you have a friend that doesn’t feel comfortable showing cleavage, or is super tall, you may want to choose two different dress styles in the same color, or choose two coordinating colors, and have your ladies pick which ones they feel beautiful. Finalize your Vendors– Your vendors are going to be the ones to bring everything from lighting, to chairs and linens, you wouldn’t want to wait beyond 7-6 months to finalize them because they could be already booked. To ensure you’re getting exactly who you want finalize your wedding date with them and remember to pay a deposit to secure it. Vendor won’t know for sure you want them unless you do.